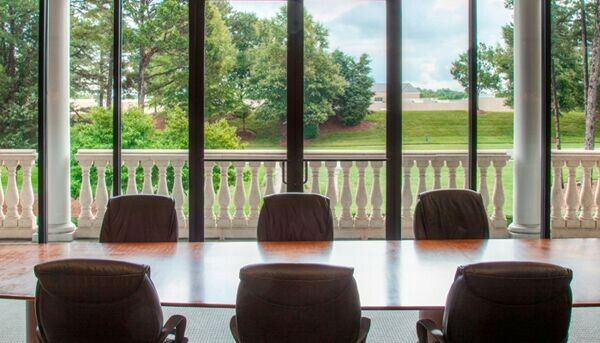 Utilizing conference room space and hosting a meeting at Charlotte - Ballantyne Commons, a partner of CloudVO, makes a positive, professional impression for your business. Whether you need an office for the day, or a boardroom for 16 people, we have a solution designed to meet your specific needs. This workspace is also conveniently located near a plethora of shops and restaurants.